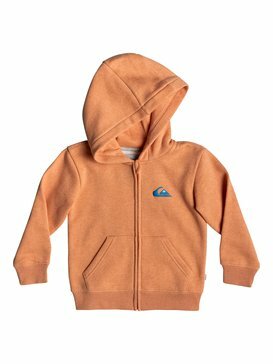 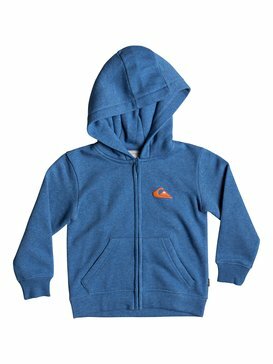 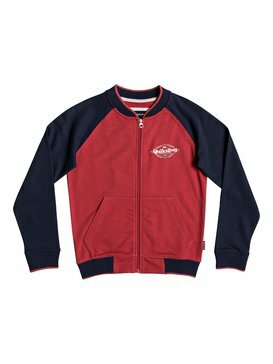 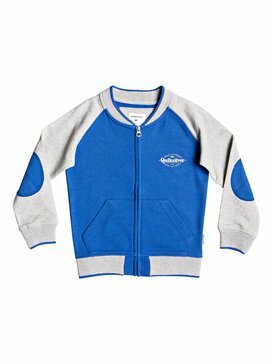 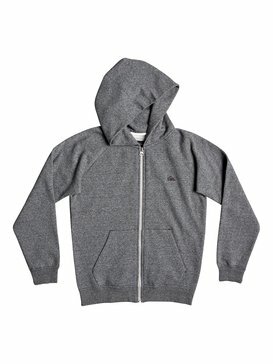 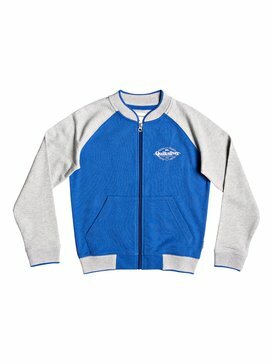 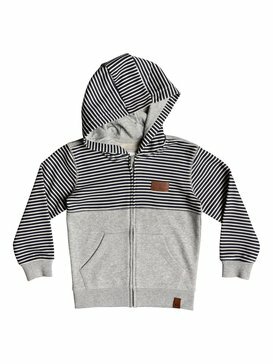 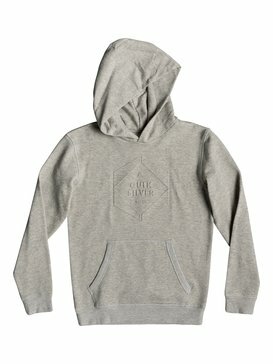 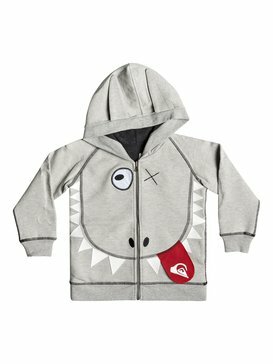 Sweatshirts, jumpers and hoodies are a boy’s best friend. 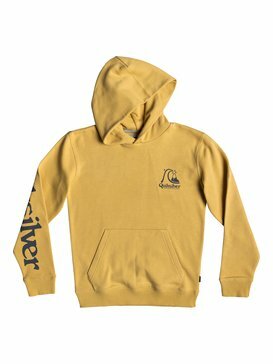 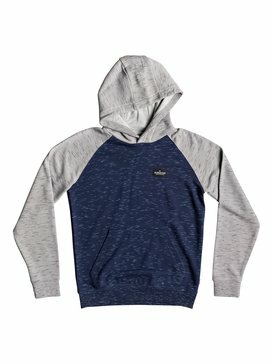 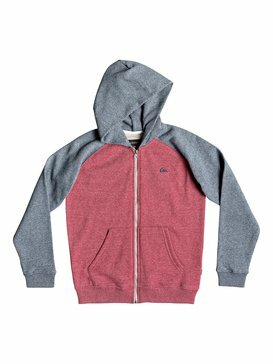 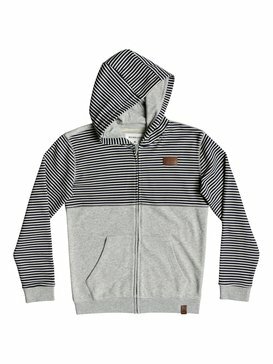 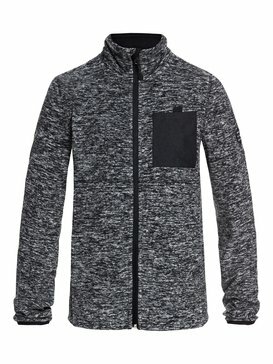 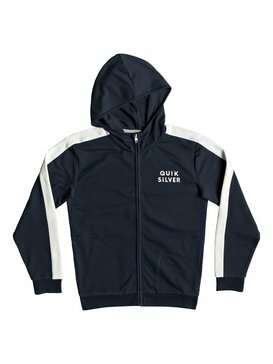 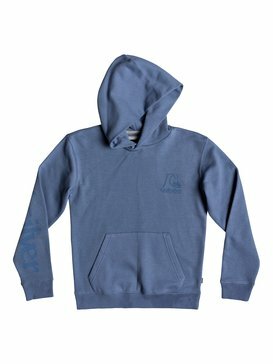 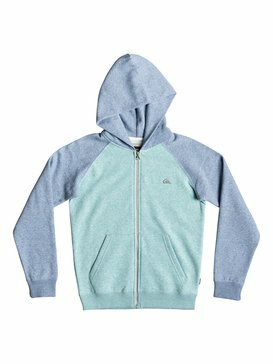 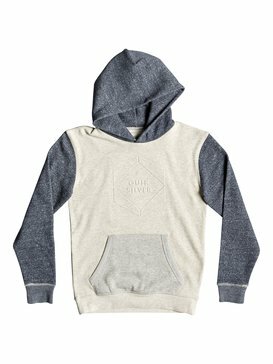 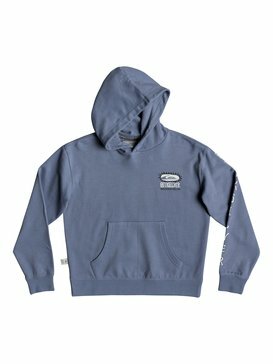 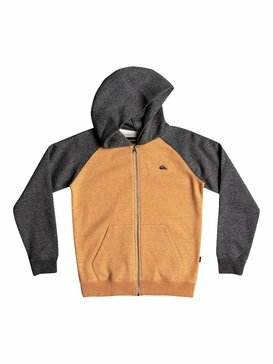 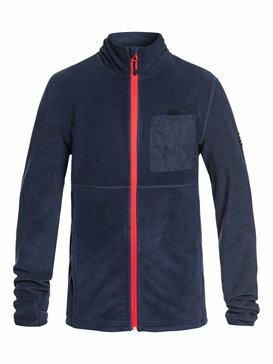 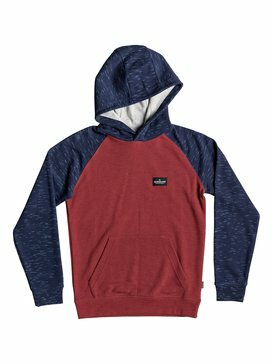 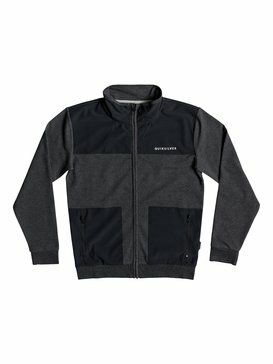 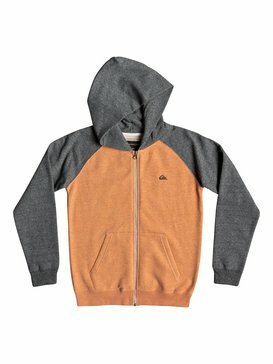 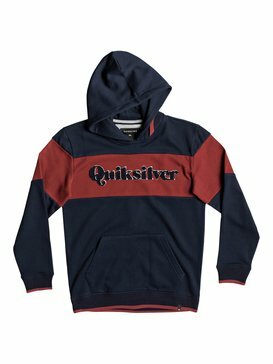 Perfect year round for keeping warm post surf session, great for summer evenings and ideal as a lightweight jacket Quiksilver hoodies have it all. 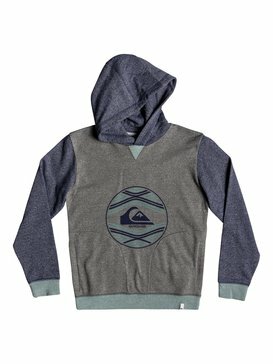 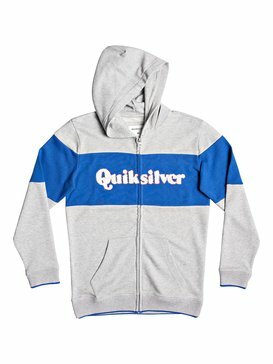 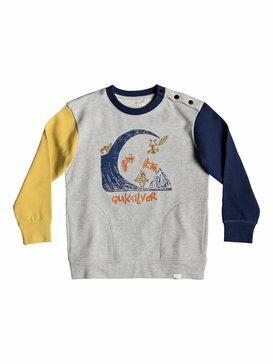 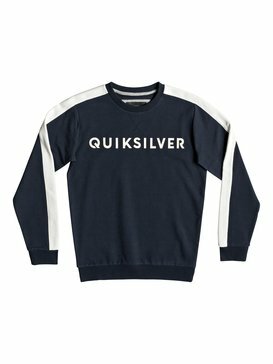 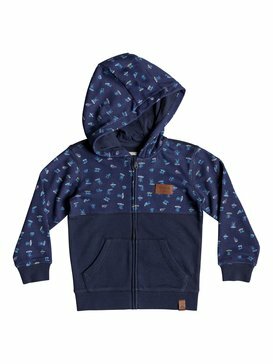 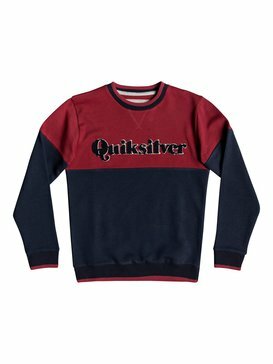 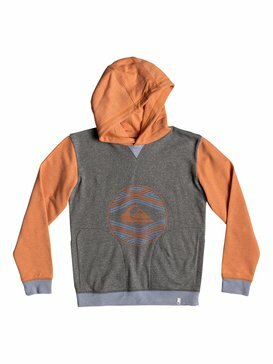 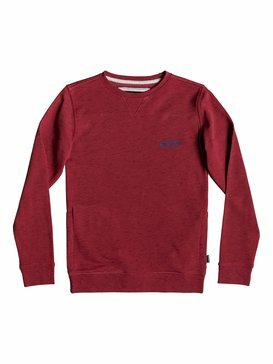 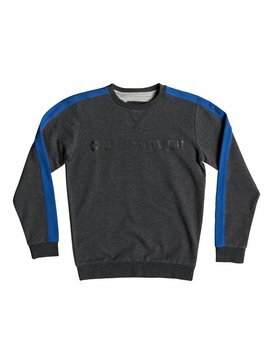 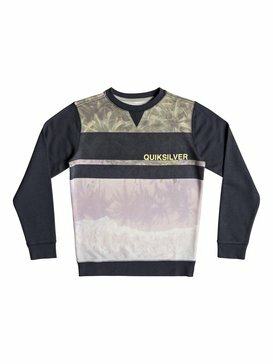 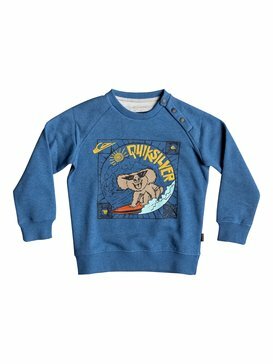 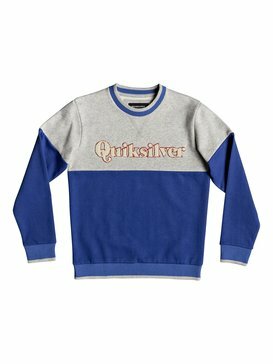 Cool surf graphics and a classic fit are where it's at with Quiksilver boys sweatshirts.